Estates of Elveden Point, Place and Mews will redefine estate living to provide its own spectacular backdrop. 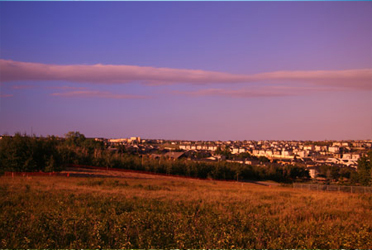 Each of the three enclaves is tucked into the top of prestigious Springbank Hill with spacious valley views. They will be recognized as their own individualized estate communities of only six to nine home sites each. Home sites range up to one third of an acre. Set into the existing landscape and surrounding trees, this quaint lifestyle will provide the privacy and peacefulness of country living while being in the heart of the west end of Calgary. Ask about building in Elveden Estates, Click Here.